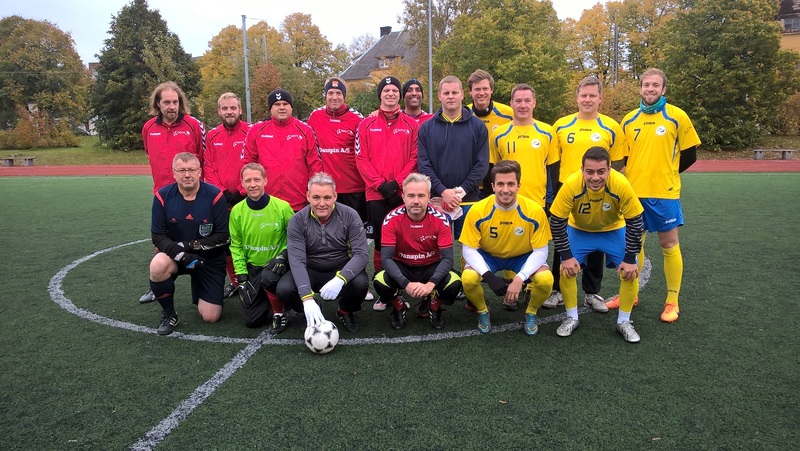 The traditional football challenge between Danes and Swedes in Estonia takes place at 15:00 on Saturday, September 23 at Tallinna Ühisgümnaasium's football stadium. To sign up with the Danish team, contact Marius Fuglsang Damgaard. Audience welcome to join the whole program: cheering and after party!